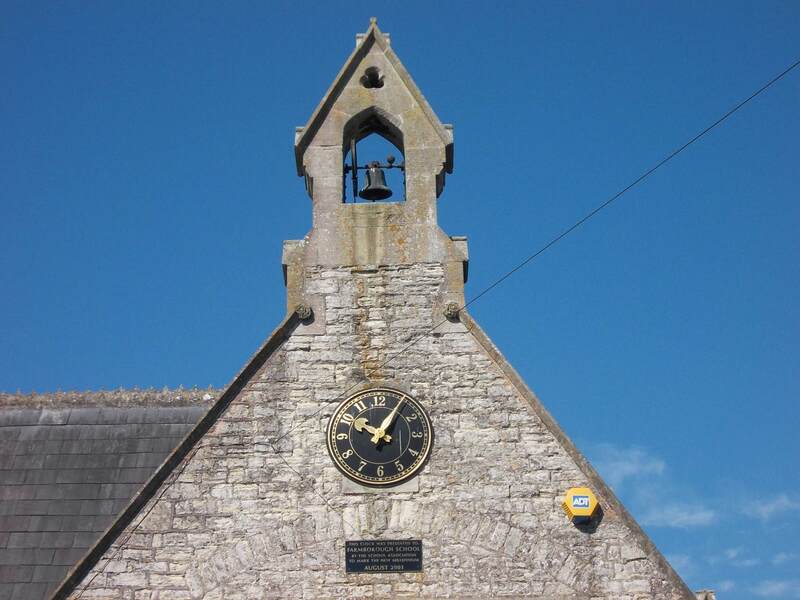 Farmborough Church Primary School is set in the heart of the village, serving the needs of the community and well beyond. 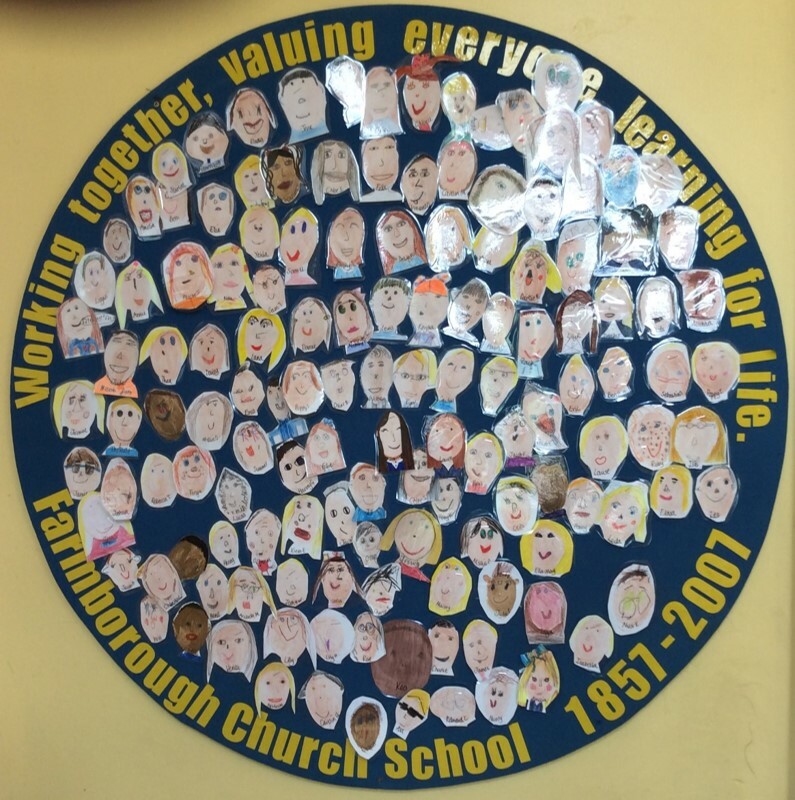 Every child here is valued as an individual, and there is a strong Christian ethos of caring and acceptance, recognising and celebrating each child as unique and special. Every child has the opportunity here to take part and succeed in a wide range of activities. 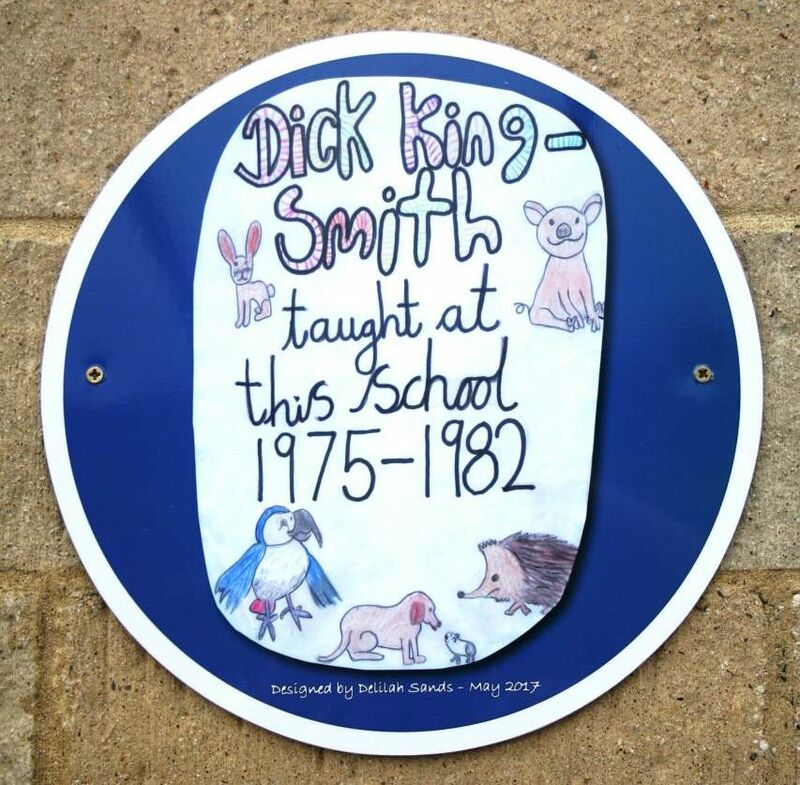 This school works in partnership with families and with the wider community. Many people choose to volunteer here, and become valued members of our staff team, after careful DBS checks. This enriches the opportunities all our children enjoy. 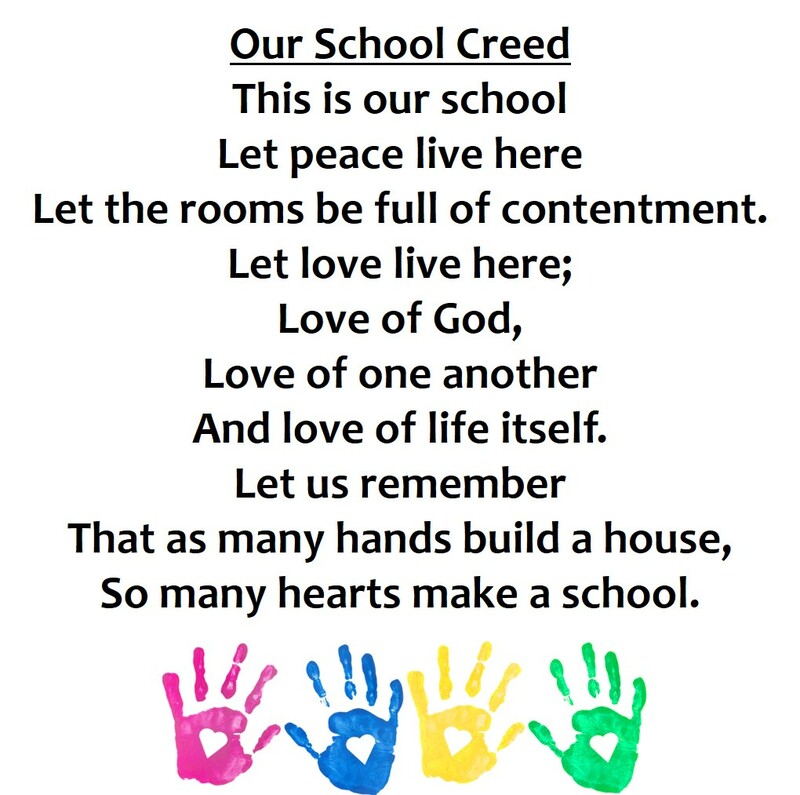 Do please come and look round our school. 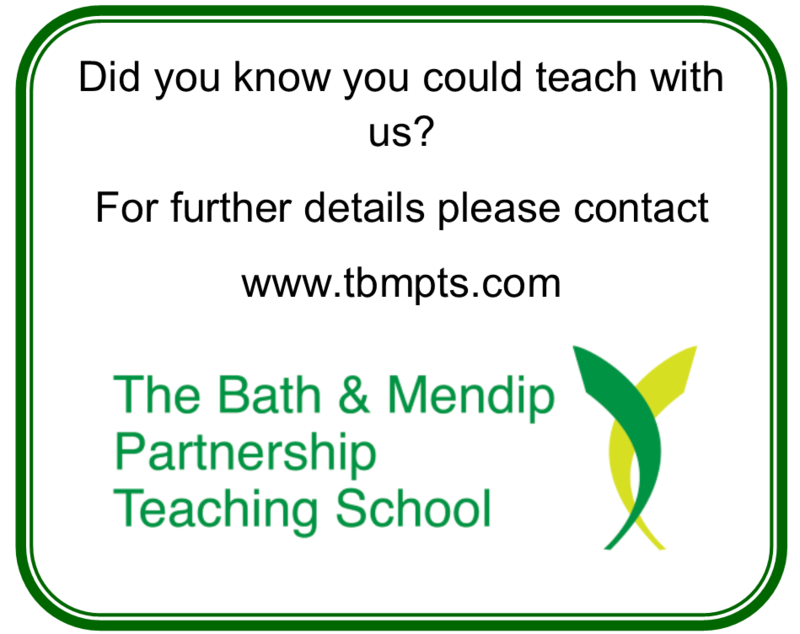 This is a school that really cares about each child, working in partnership with parents to ensure that they achieve in every way. 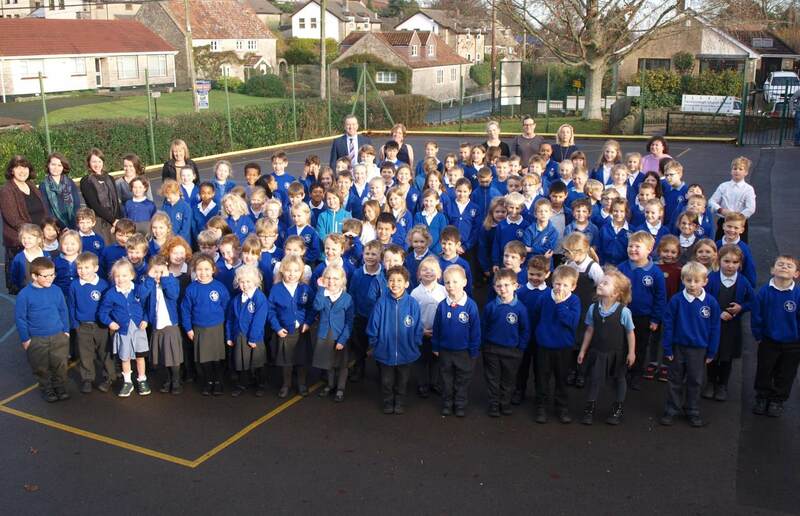 Our academic results are extremely good and our pupils make very good progress here. Even more important though, is our commitment to care for your child and to help him or her grow up into a happy and confident young person, able to respond to the challenges of tomorrow. 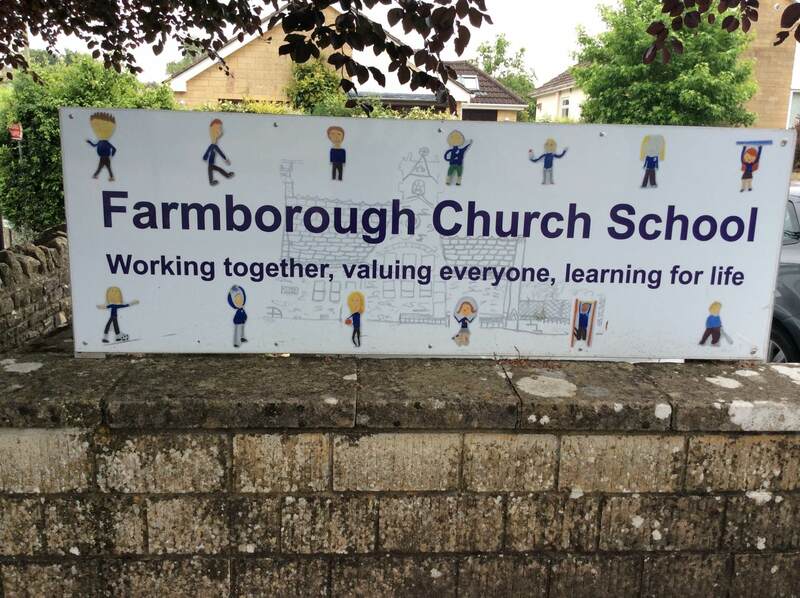 Farmborough Church Primary School is committed to safeguarding and promoting the welfare of children. We follow safer recruitment practices and all staff and volunteers are DBS checked. It's Term 4 and our Christian Value focus is FORGIVENESS. We hope that everyone had a great half-term break. Please make a note of the dates below and keep an eye on further announcements in the newsletter for the many things that will be happening. 25.02.19 Start of Term 4. 04.03.19 Start of our STEM Fortnight. 04.03.19 and 07.03.19 Pupil Progress Meetings for Parents/Carers. 11.03.19 Netball team at the County Finals. 15.03.19 Y5/6 trip to Bath Taps into Science and end of our STEM Fortnight. 28.03.19 Dance Umbrella event at The Forum. 29.03.19 PSHE day at school. 05.04.19 am - Palm Sunday Service at All Saints' Church; pm - Talent Show in school. 15.03.19 Year 5/6 trip to Bath Taps into Science. 24.04.19 Year 4/5 Field to Food trip. 19.06.19 Y6 Pilgrim Leavers' Day at Wells Cathedral.